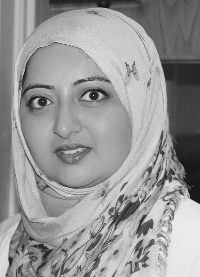 I often hear people lament over the absence of an Islamic organisation that they, their families, their children can connect with spiritually, socially and ideologically. They try making friends with parents at the school gates, attending events and prayers at the local mosque, spending time in community programmes and so forth. Sadly too many complain of prejudice, racism, parochial views about Islam with a do’s and don’ts culture about the rights and wrongs of many things you and I take for granted. Music, identity, education, equal choice for women and men / girls and boys. We in the ISB have an opportunity to share what we do with others, through projects like Islam Awareness Week, Young Muslims and the Living Islam Festival. We inevitably share something of what we believe in and what matters to us. Being part of an organisation like the ISB gives us the ability to be ourselves in the company of others because we accept each other for who we are. When our young people enjoy playing a musical instrument, are talented in a sport or if we spend time together as a group, we consider these things to be a blessing from Allah (swt) that we can benefit from. Allah (swt) loves those who receive a blessing, give thanks for it and then share that blessing with others too. This is not only a duty, it’s a privilege. People we connect with outside of the ISB, at the school gates, the shops or in the mosques, can feel alone without this sort of support, isolated even. We can share what we have with those who could benefit from becoming a member, engaging in our programmes and becoming a part of our family. We’re coming upto a milestone next year – we celebrate 25 years alhamdulillah! I want us to be able to ensure members in the future are celebrating 50 years in 2040 and beyond, when many of us will be long gone. For this to happen our work must not only continue, but grow, with confidence and be shared with all those around us. In July 1995 the world witnessed the systematic massacre of men and boys in Srebrenica, Bosnia. Today, this is said to be the worst crime on European soil since the Second World War. The Red Cross lists 7,079 dead and missing at Srebrenica whilst other estimates range as high as 10,000. In 2012 on a visit to the memorial in Srebrenica, Secretary General of the United Nations Mr Ban Ki-moon paid his respects and said “we must learn from the lessons of Srebrenica” and added that “the international community failed to provide the necessary protection to many people who were killed at the time when they needed our support”. In November this year I travelled to Bosnia with the British charity ‘Remembering Srebrenica’ as part of a UK Delegation to learn from the genocide and support in raising awareness in our communities. I travelled through the stunning beauty of scenic mountains, rivers and met with the mothers of those who lost their loved ones and those few who survived. In conversation with them existed this echo and cry for justice yet so calm, persevering and thoughtful in their language. During my tour, I also visited the International Commission on Missing Persons (ICMP) in Sarajevo and Tuzla, the gallery of photojournalist Tarik Samarah, and met with senior officials at the residence of the British Ambassador leaving with a much deeper understanding of the region. 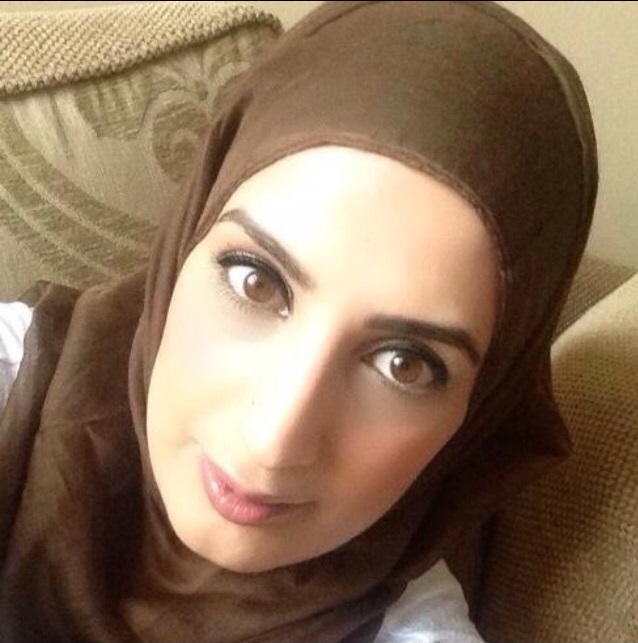 The Islamic Society of Britain works to encourage positive contribution in British society and the promotion of social justice, we reject racism, hatred and extremism and I look forward to working with colleagues from my delegation in raising awareness and educating communities as this atrocity marks 20 years in 2015. 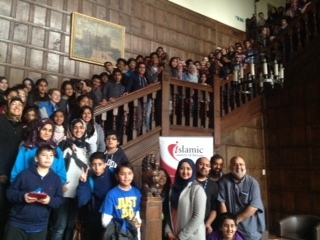 110 beautiful young people and 14 adults met at Condover Hall in Shrewsbury between 31st of October and 2nd of November for ISB’s Young Muslims Residential, ‘A Little Help From My Friends’. It was a wonderful weekend of spirituality, gaining knowledge, team–building, exploring talents, fun and laughter! With great weather the young people enjoyed high ropes, zip wire, climbing, abseiling, grid of stones, swimming, camp fire, reminders, workshops, congregational prayers, the YM talent show, Quran recitation and memorisation, great food, delightful company and so much more! With so much negativity around us, sometimes its easy to lose hope and feel like there’s no way out – but with Allah (SWT)’s help these young people will be the beacon of hope that is required to get us through insha Allah. With their love for God, their enormous amounts of skills, talent and huge determination, they will show the world how Islam truly benefits the British landscape. May Allah (SWT) keep them safe and guided aright always. 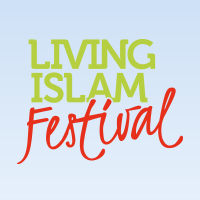 I am another one of the enthusiastic new recruits from Living Islam 2014. I found the inclusive culture at the Festival really attractive and was pleased that Islam was being portrayed as a positive and peaceful religion which has something to offer people from all backgrounds. I work for the NHS and I am pretty keen on personal fitness and keeping healthy. My motto is ‘make someone smile everyday’. I feel that that ISB could offer me useful networks to learn more about Islam and I look forward to getting to know you all. As part of ISB Leicester’s continued support for homeless and destitute people living within the city, the branch is now firmly aligned as a partner organisation with other homeless provision service providers as part of an umbrella organisation charity called One Roof Leicester (ORL). ORL was set up as a response to the need to streamline and coordinate the various homeless services, which includes ISB Leicester’s “Saturday Stop-By”. For further information on ORL visit their website or visit our Facebook page. 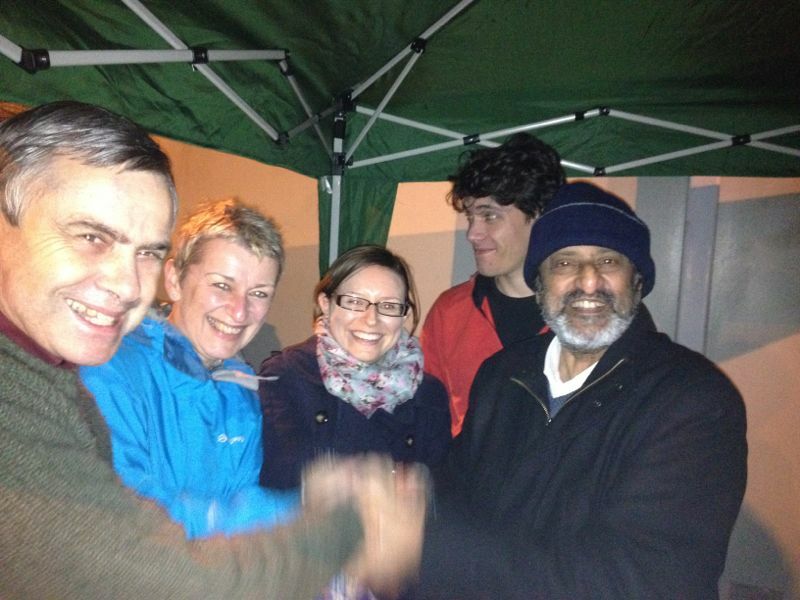 SheffieldThe Islamic Society of Britain in partnership with St Mark Church, organised a homeless dinner. Around 100 homeless people joined us for rice, curry and chipatis! We are grateful to have had the opportunity to serve humanity. A dynamic group of about 35 girls aged 11-16 years old gather every Friday evening from 19:45 to 21:30 at Altrincham Mosque. This youth group aims to provide learning, spiritual development, leadership skills and fun. So far, we have had discussions on human rights and civil liberties, gender inequality, prayer and devotion as well as panel discussions on conflict zones and humanitarian relief. On a lighter note, we have had sessions on cake decorating, henna art, calligraphy, circuit training, football and much more! The price is £20 per child per term. This is a Futures Leadership course. It is the first in a series of seminars for 14-17 year old boys and girls. 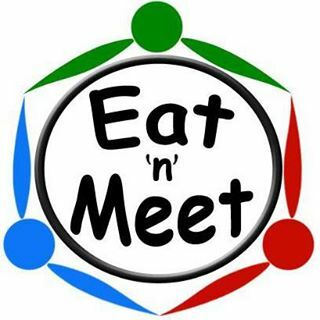 The event will be held on Sunday 14th of December in Altrincham, Cheshire. The course will deal with issues of reforming our characters upon the beautiful example of Prophet Muhammad (saw) and thinking of our goals and ambitions along with a methodology to achieve excellence. 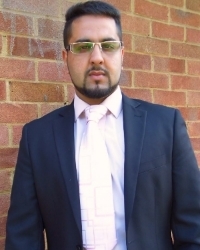 We have confirmed Dr Munir Ahmed and Darren Cheesman as speakers for the event! This course will be followed by many more based on public speaking, media engagement, character development as well as political activism! 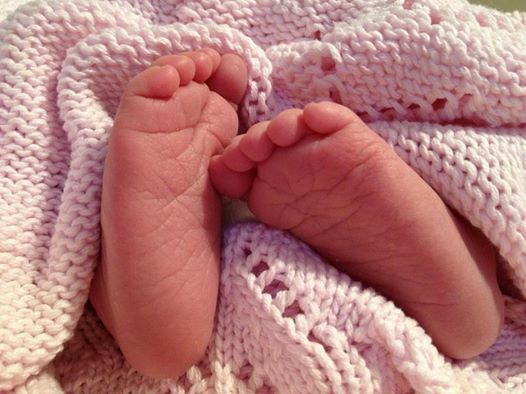 Members newsWe would like to congratulate Mariam Azmi, our General Secretary, on the safe arrival of her little girl! Wishing you and Asad, the very best. May this time be one that you always cherish and can look back on with fond memories.